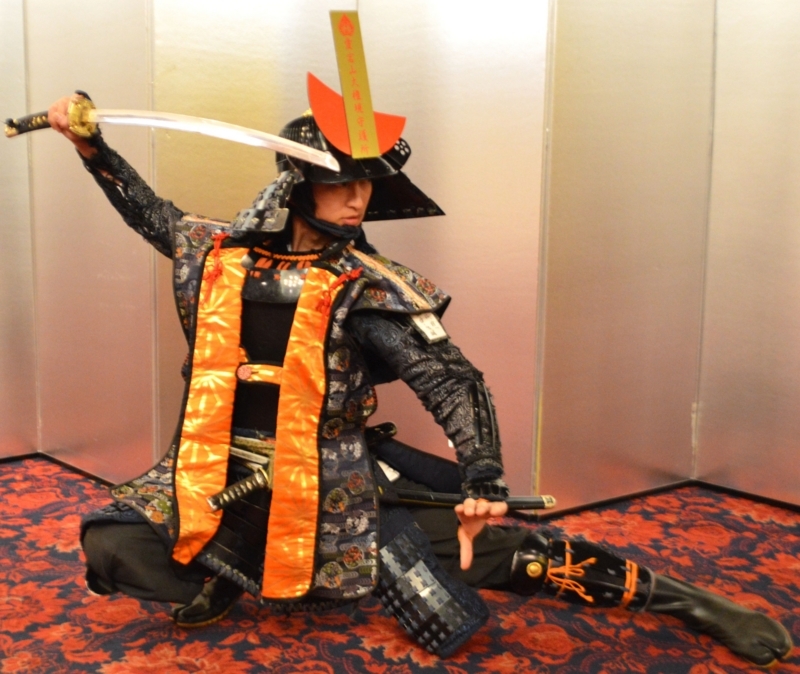 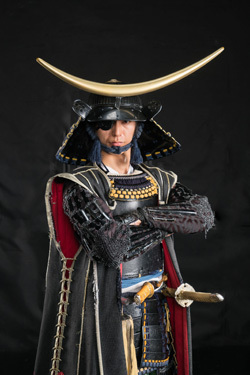 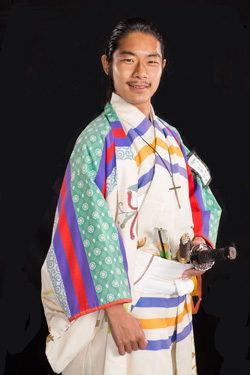 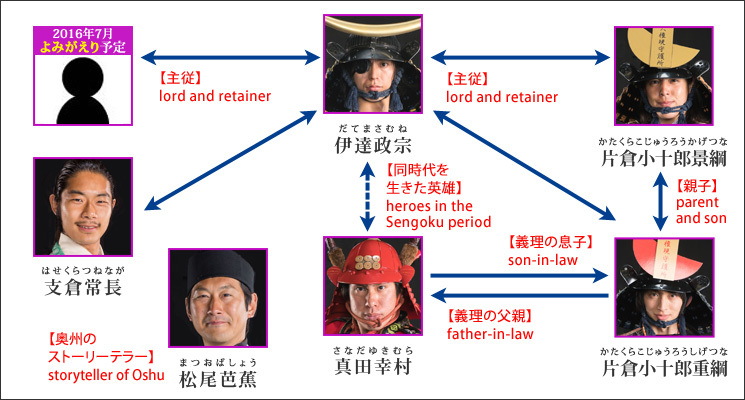 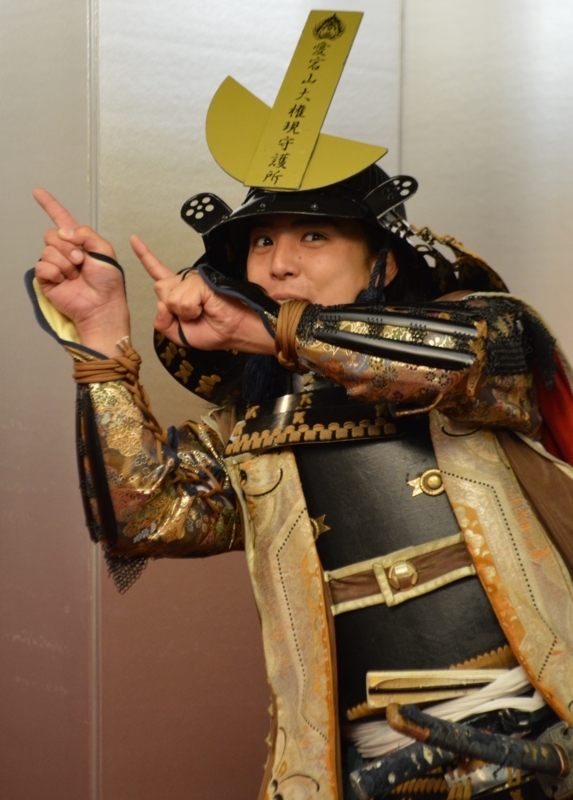 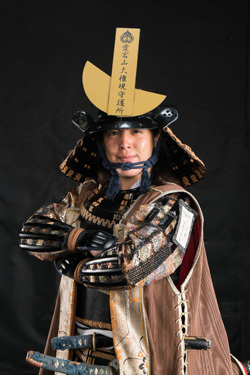 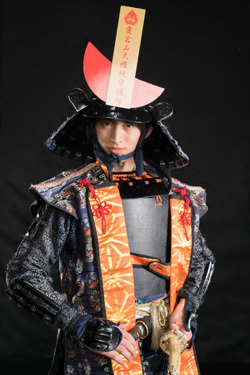 Oshu Sendai Welcome Squad Date Busho-tai is a group of costumed actors playing the roles of notable historical figures, including Masamune DATE, the first feudal lord of the Sendai domain. 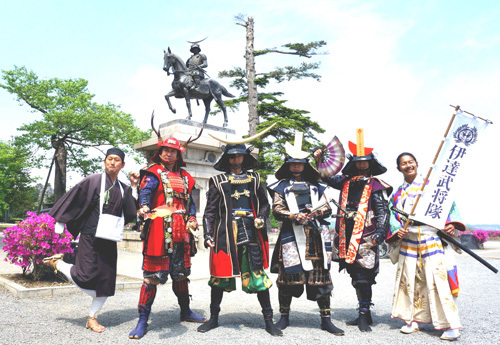 The group's members introduce Sendai and its attractions to visitors by appearing at various events and tourist sites. 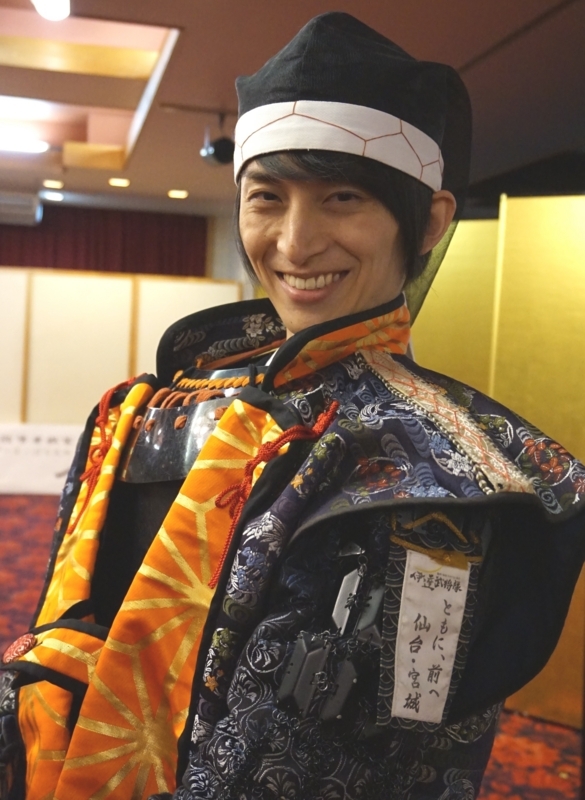 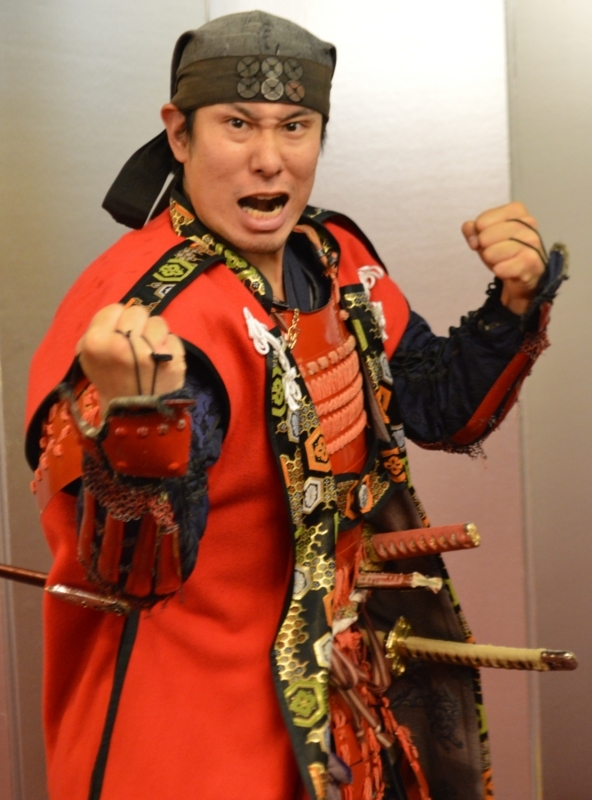 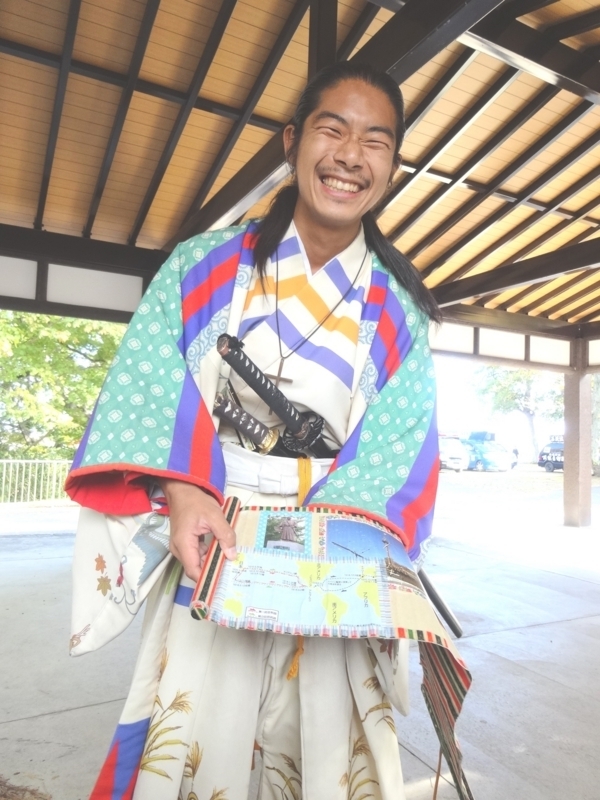 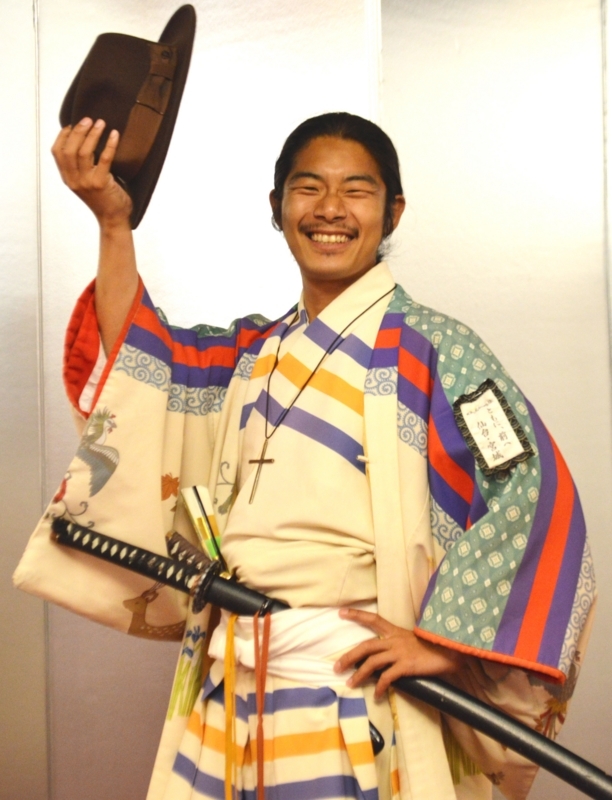 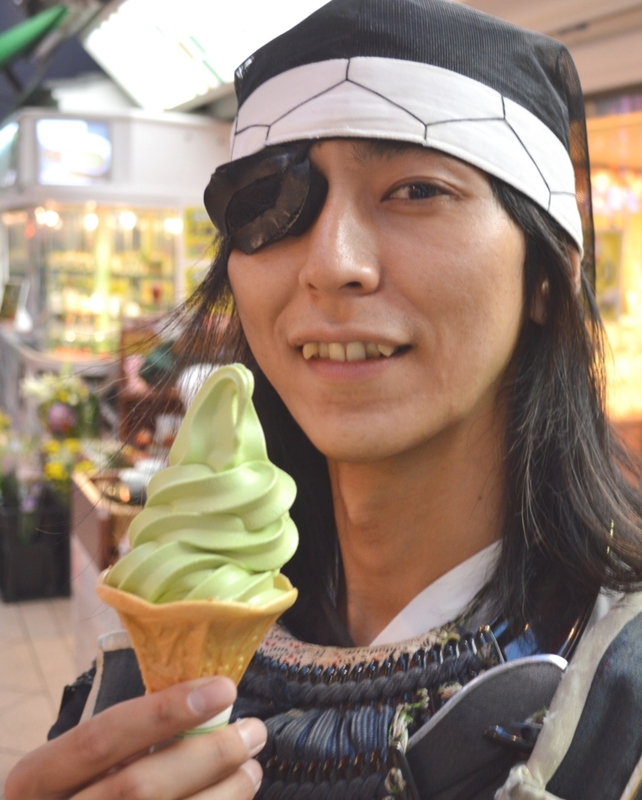 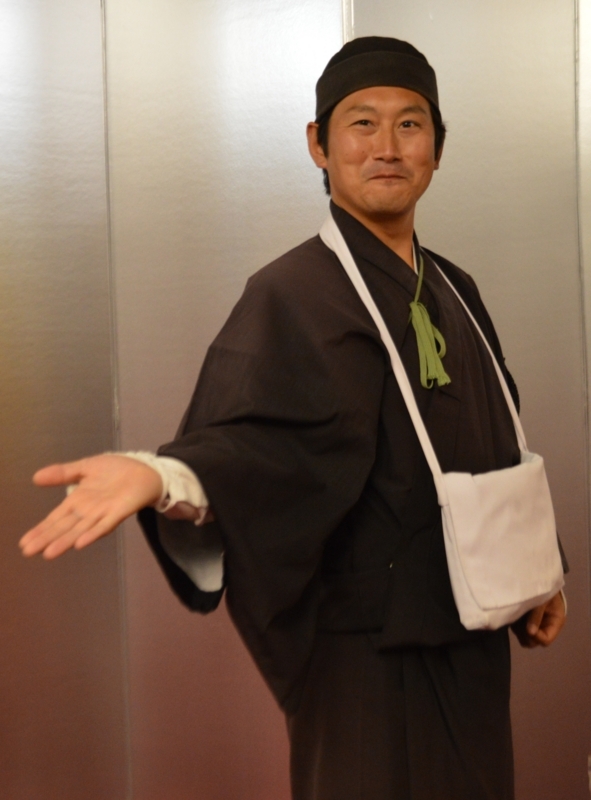 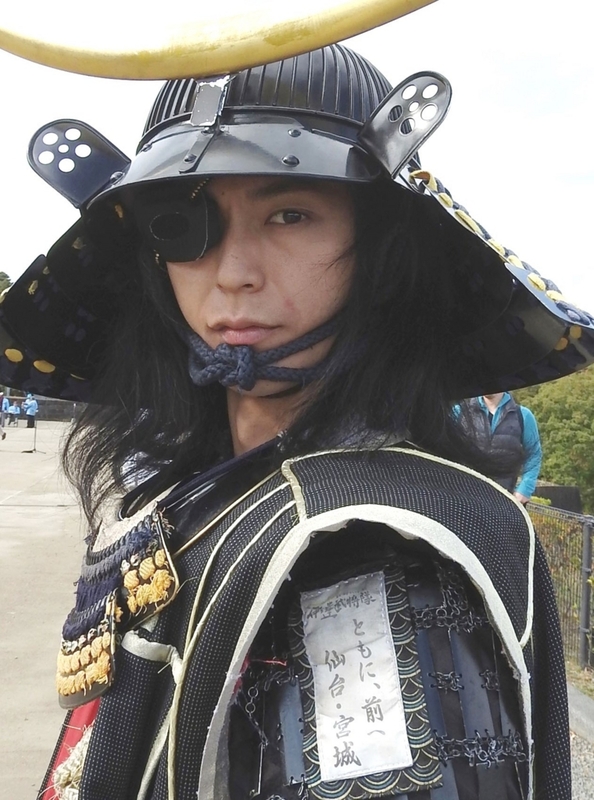 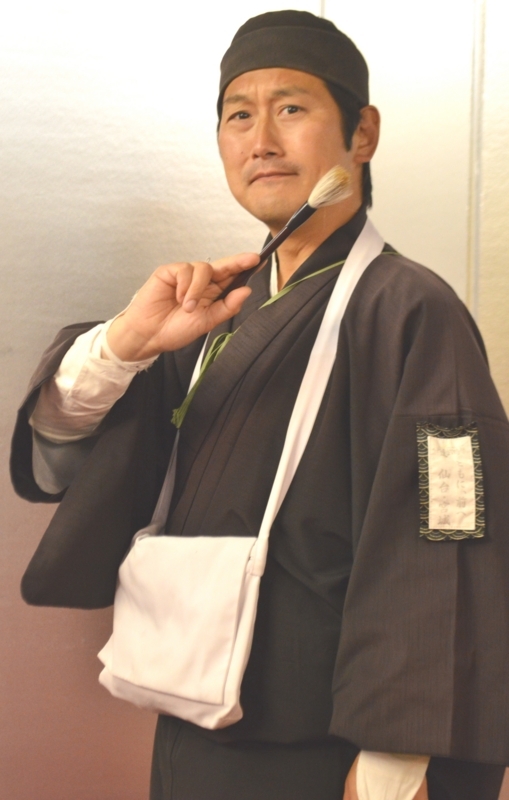 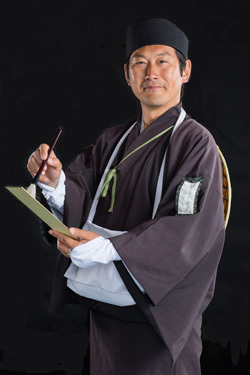 Nickname: Dokuganryu, or "the one-eyed dragon"
A master of haiku and well-known as the author of "Oku no Hosomichi"
The members of Date Busho-tai always say “zundamochi” whenever they take pictures with visitors. 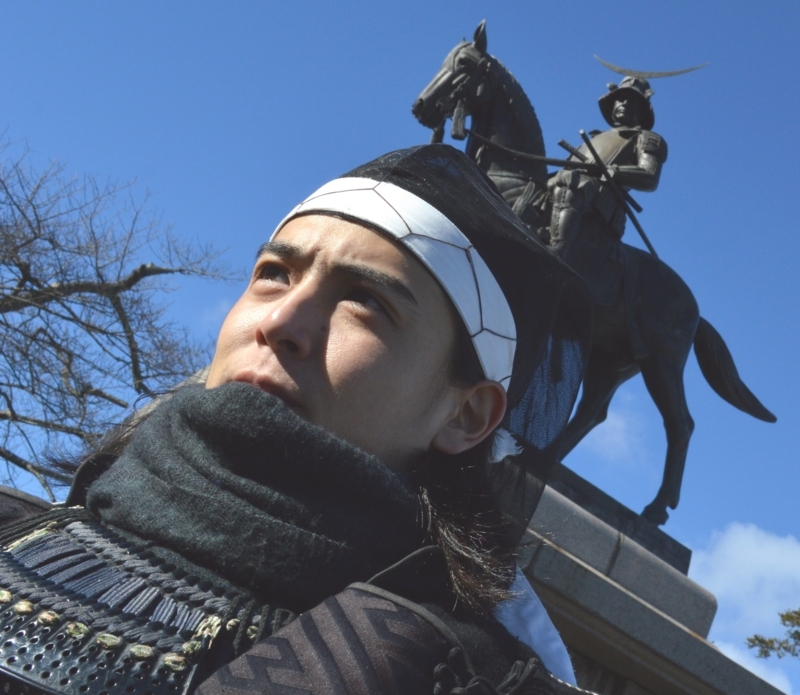 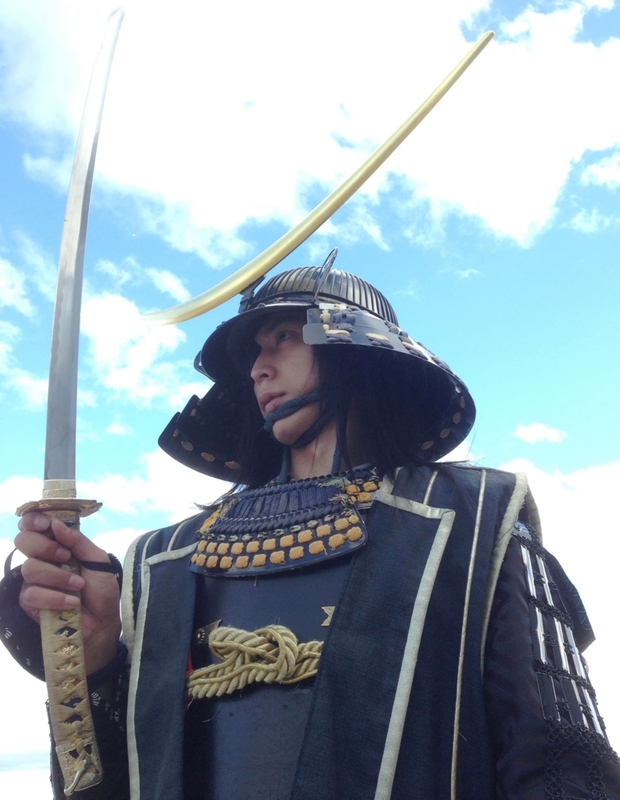 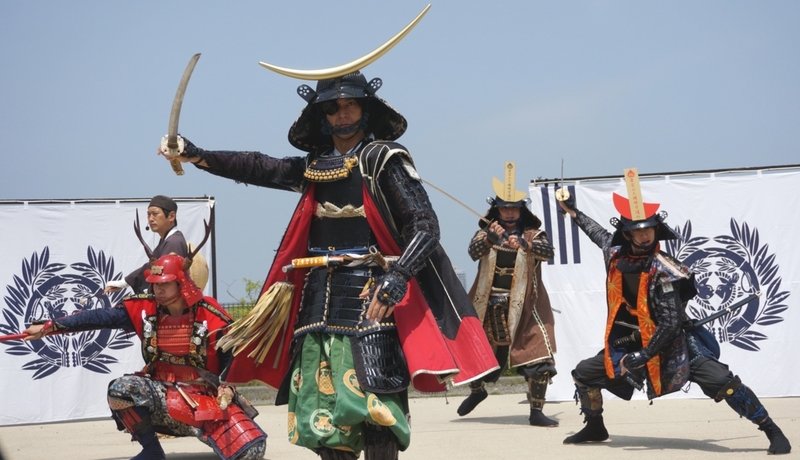 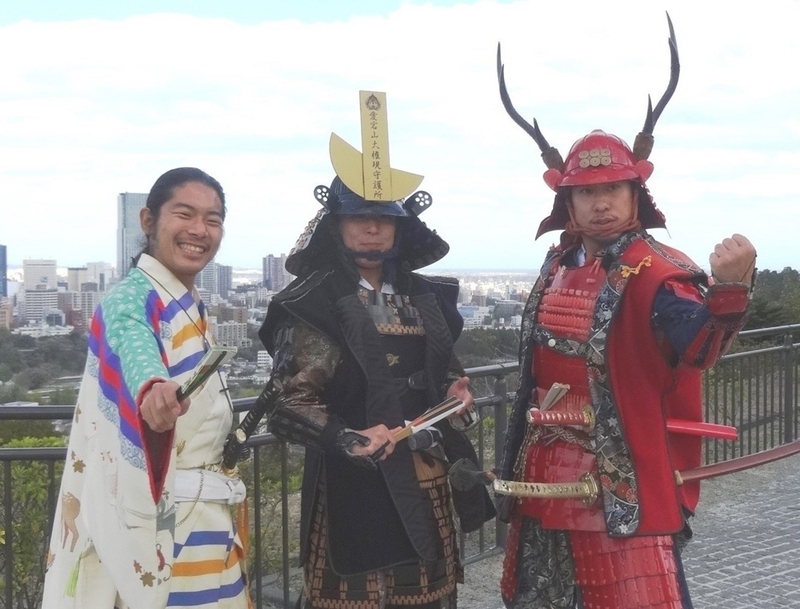 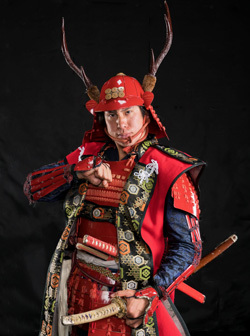 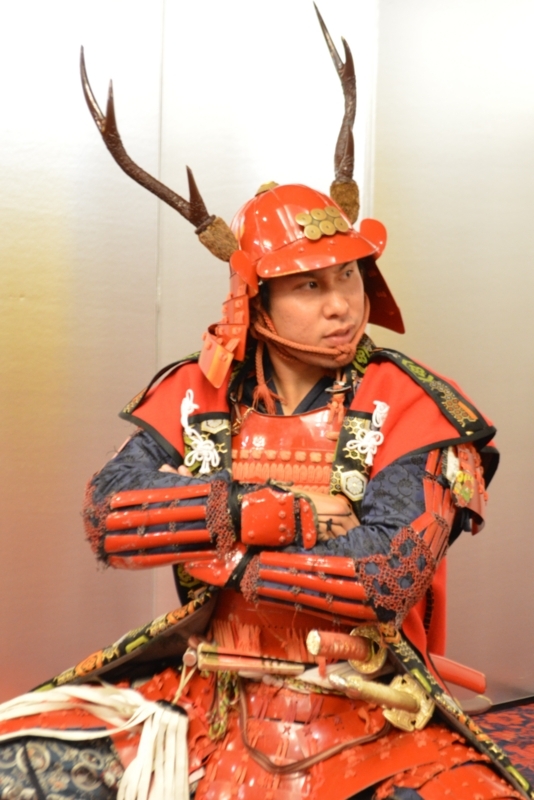 On the weekends, vistors can enjoy Date Busho-tai’s samurai performances and dances at the Sendai Castle site.They are very unique and breathtaking!